Personalised posters for your business or event: Advertising with your own personal flair! Printed posters are larger than life. Combine text and graphics to advertise an event, promote a business, or display your artistic ability. 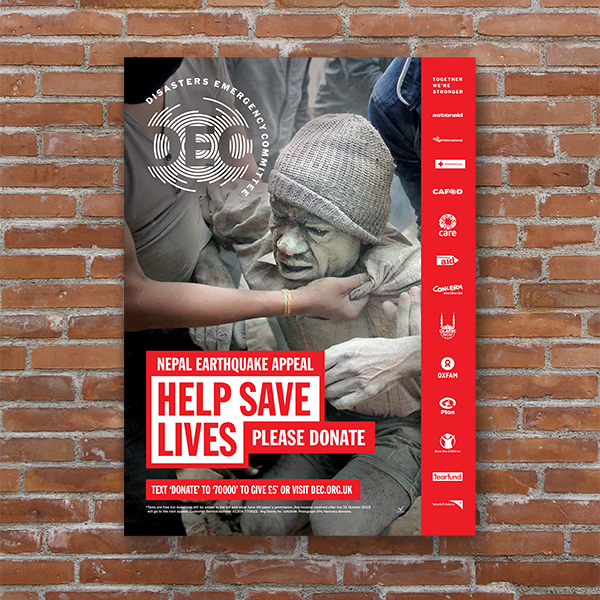 When placed correctly, posters can provide a logical and cost-effective way of communicating to your target audience. Attractive advertising posters can draw nearby people into a specific event, or alert them to an upcoming product or service. *Credit – Information for this section borrowed heavily from an article by Grady Mason of Display Time. Large format full colour blue back poster printing on a matt finish blue back paper. ideal for outdoor advertising. Blue back poster printing allows you to use paste to apply to billboards and hoardings. Suitable for short to medium term usage. Sizes from A2 to 4 Sheet onto 130gsm Blue Backed Paper. Blue back poster printing on a wet strength outdoor poster paper printed with waterproof UV stable outdoor inks. Printed at a lower resolution than our indoor posters for viewing from a distance of 3m or above.